what cake do i like? Do you have discount to offer? 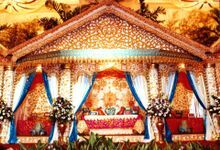 100% before the day of wedding. It is negotiable. At the latest one month before the day. 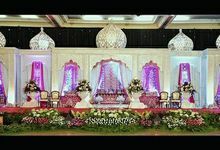 We have decorated in Malaysia 2 times and other most luxurious venue in Indonesia. 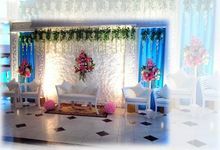 Our decoration is arrangeable it will suit to your need and ideas.